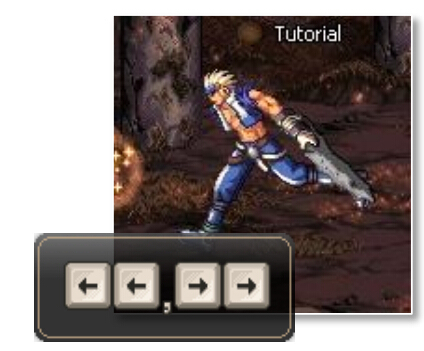 1)Press to move your character. 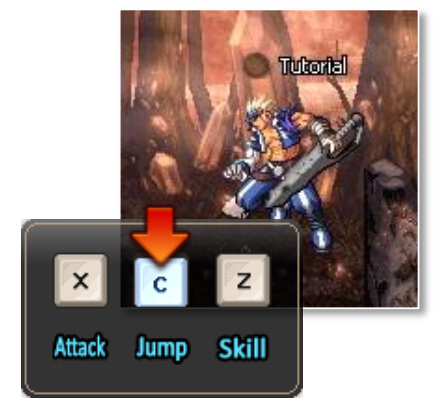 4)Press to X key use Basic Attacks. Previous: DFO OBT Part 2 has started! 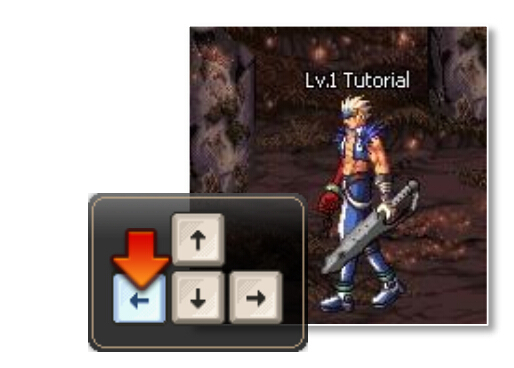 Next: What is a DFO Weapon Master? 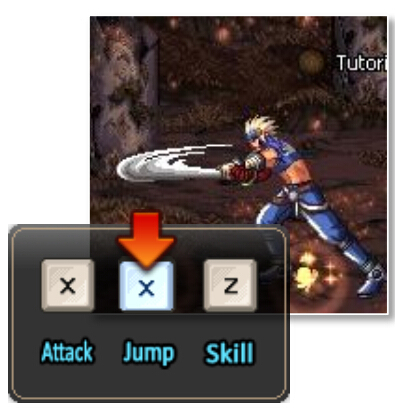 What is a DFO Weapon Master?